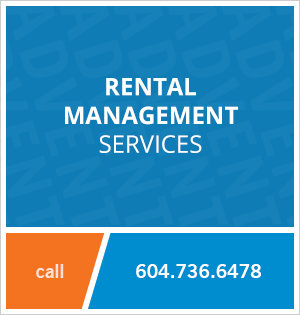 411 - 2495 Wilson Avenue, Port Coquitlam, BC, Canada. 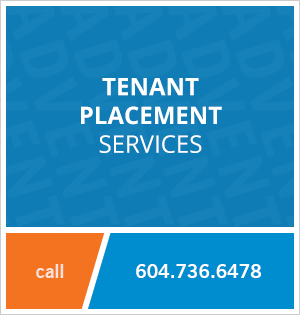 Rent this upscale one bedroom apartment located in beautiful Central Port Coquitlam! The balcony is covered and BBQ’s are welcomed creating a usable space year-round. The apartment has laminate flooring throughout and comes with elegant stainless steel appliances and updated lighting fixtures throughout. The building features a social room and bike storage, and is in a great location for walkability; shops and restaurants are just a short walk away on Shaughnessy Street. Public transit is just outside your front door and the Westcoast Express train station is within walking distance. Contact Advent today to view this modern one bedroom apartment rental at The Orchid at Riverside, rent with ADVENT!